Michele is excited to be interviewing Matthew Goldfarb and Robin A. Young at 2pm Central. 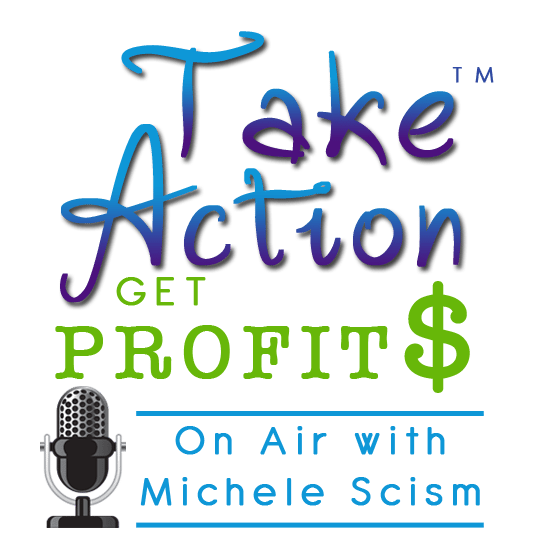 You can call in live or catch the show recording of Take Action Get Profits here. After 12 years of writing television commercials, print campaigns and websites for national clients such as 1-800-Collect (the ones with Mr. T! ), Volvo, Subaru, Dove, Campbell’s and , I started Corporate Renegade in 2010 out of my spare bedroom in Brooklyn. 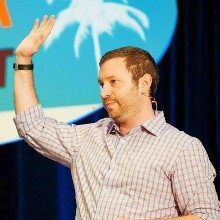 My goal was simple: to work with clients committed to making a difference in the world stand out by refusing to look, sound and talk like everyone else. It’s five years later and while the team has grown and we’ve migrated to Western Massachusetts the mission hasn’t changed, save for one small addition: Teaching my son Nate (affectionately called “Nate Dogg”) that you should never have to compromise who you are to get what you want in this life. Robin creates Wealthy Women. It is Robin’s mission to educate and empower women to embody the necessary habits that create wealthy lives. Hence, Women Behaving Wealthy™ was born. 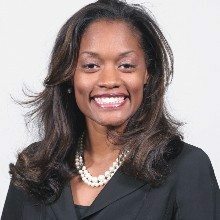 Over Robin’s 12-year career as a Wall Street executive and financial advisor, she has adeptly integrated her academic training and investing experience with sound financial principles and a unique customized approach. This approach has allowed her to successfully manage the portfolios of over 500 millionaires and hundreds of other investors.